Our Smart Home Technology perfectly meets the needs of the residents, performing tasks according to schedules and taking into account such things as the season, weather and occupancy. 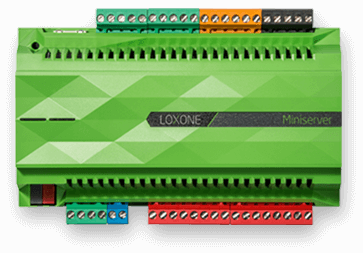 The Loxone Miniserver will know to do something before you’ve even thought about doing it: this is a Real Smart Home. Wired into the distribution board. Austria is famous for its picturesque rolling hills and green forests. Away from the big city bustle, an environment of peace and tranquillity lends itself to concentration and the drive to create something special. This is the starting point for the creation of Loxone. 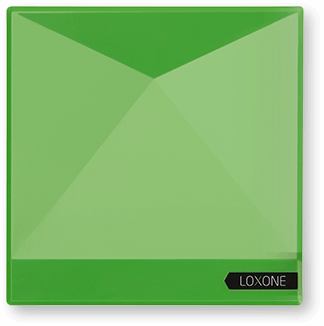 It was here that the Loxone Smart Home Technology and the Loxone Miniserver was designed and built, and even today, it proudly wears the label: “Designed and manufactured in Austria”. At Loxone, unrivaled intelligence brings reliable, powerful software and hardware together seamlessly to create a home that’s finely attuned to the needs and preferences of its owner. Take control of your home via our free smart home app for iPhone®, iPod® Touch, iPad® and Android®, or via your web browser. You can monitor and manage your home from anywhere in the world via the app. Simple, intuitive and fast. 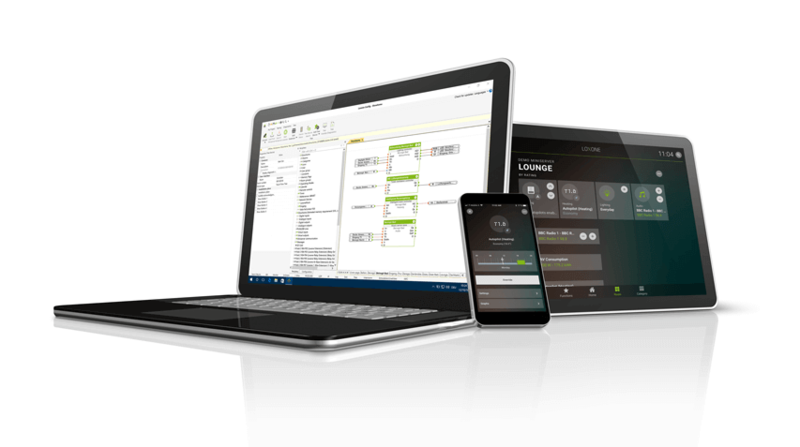 You can easily configure your home according to your needs with our free configuration software, Loxone Config. The size of your home (including the number of light circuits and the features you wish to automate such as HVAC control or multiroom audio) ultimately determine which Extensions you will need to include. 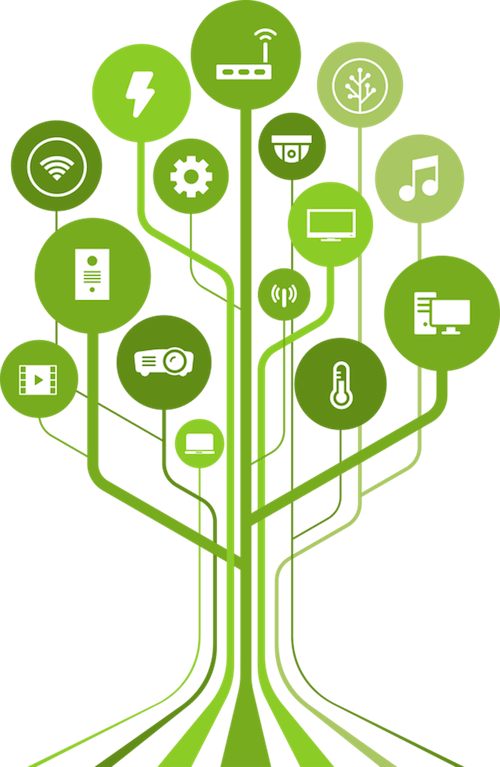 We have a huge range of Extensions to help you seamlessly integrate different technologies and interfaces such as Loxone Tree, Loxone Air, IR, DMX, 1-Wire, RS-232 and many more. Every Loxone Smart Home requires a Miniserver, or Miniserver Go. Your Loxone Partner will be able to advise you which Extensions are required for your project. No matter how your home changes over time, the Loxone system is flexible and can be expanded and adjusted whenever the need arises. 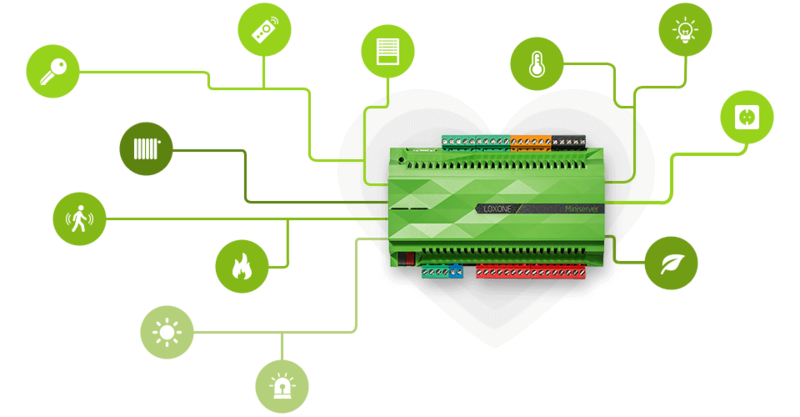 The Loxone Smart Home Ready logo identifies products and solutions which have been specifically designed for fully compatible integration in a Loxone Smart Home.